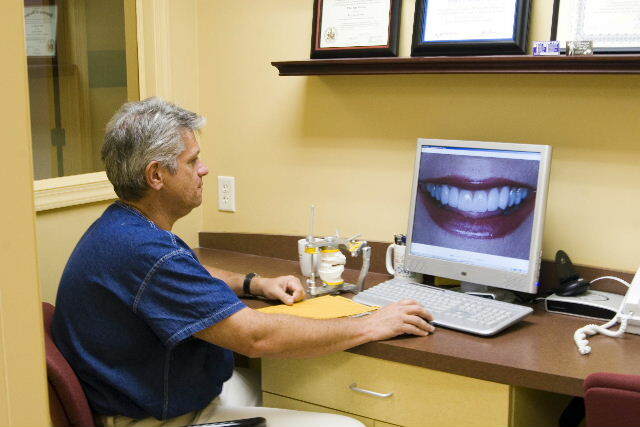 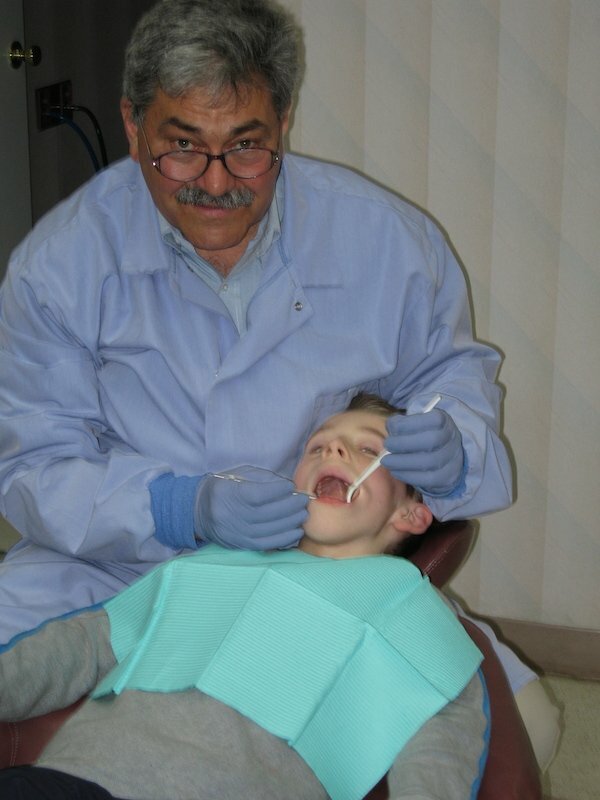 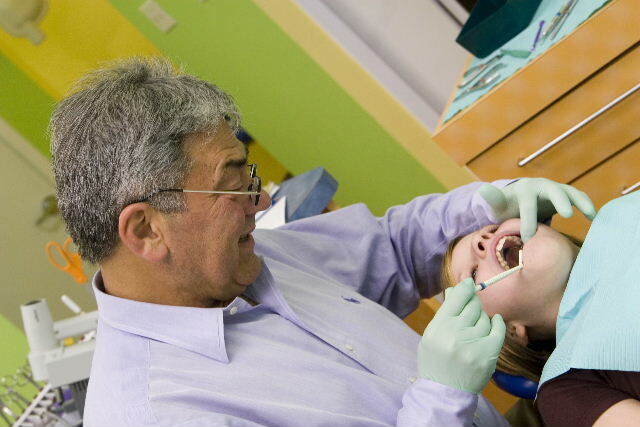 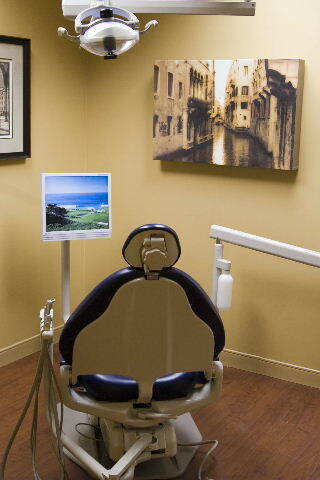 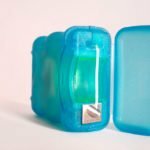 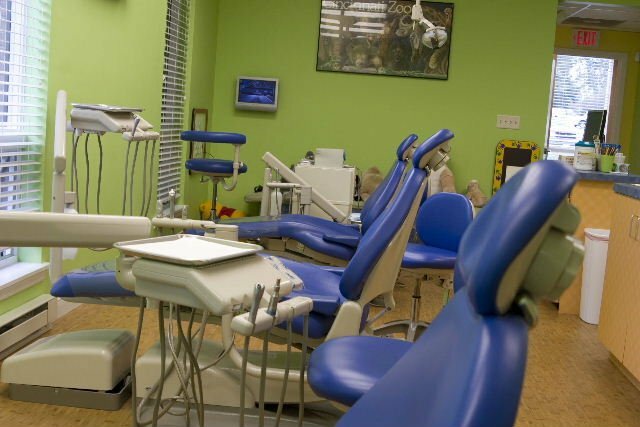 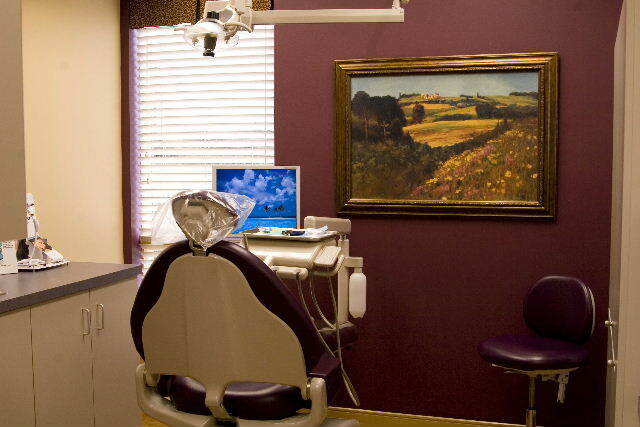 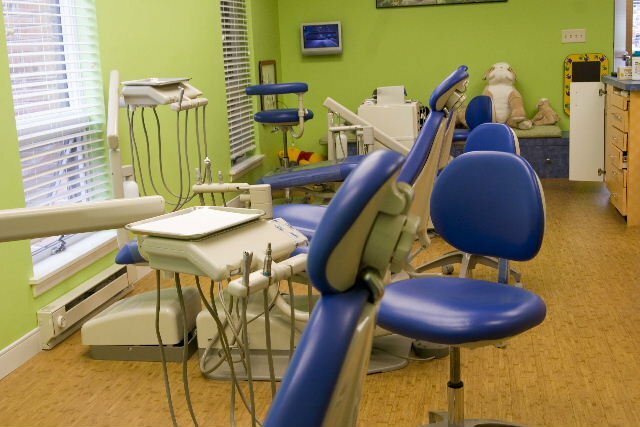 At Fountainhead Dentistry, we have designed our office with your comfort in mind. 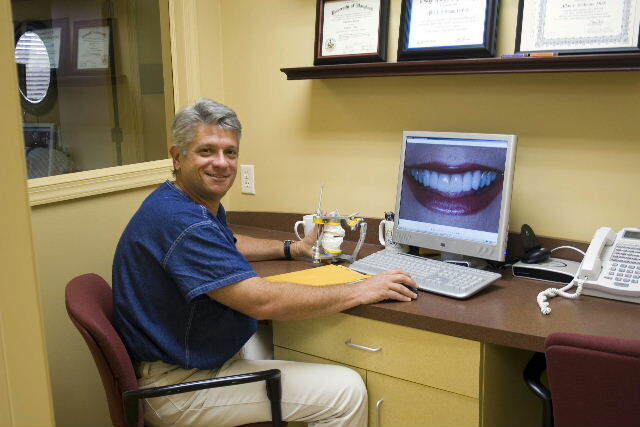 We have a friendly, knowledgeable team ready to welcome you when you arrive. 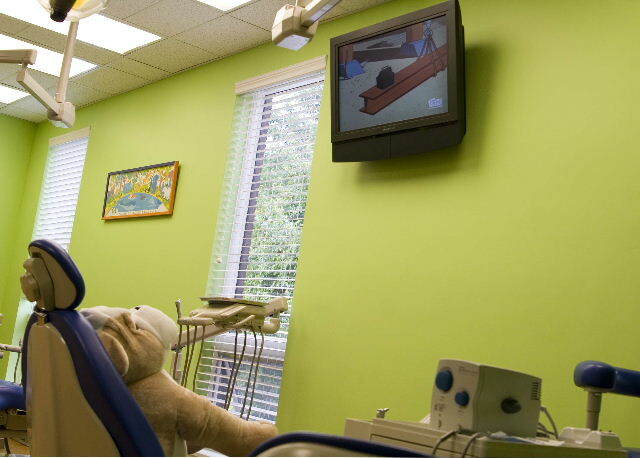 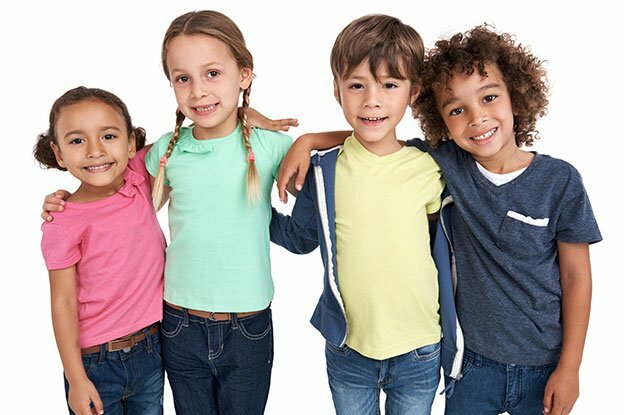 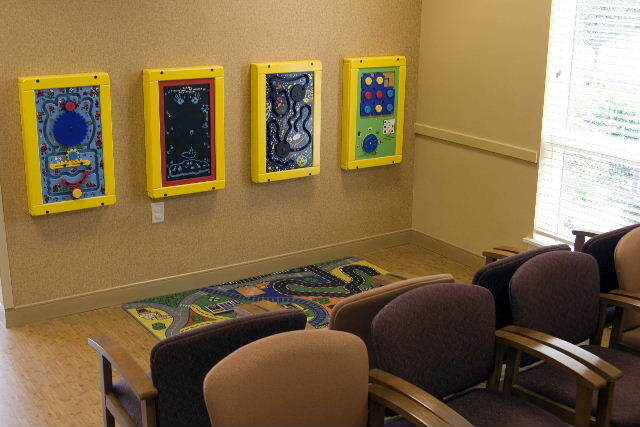 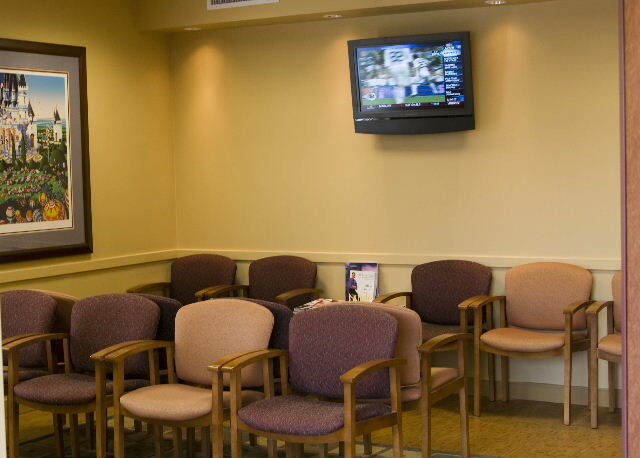 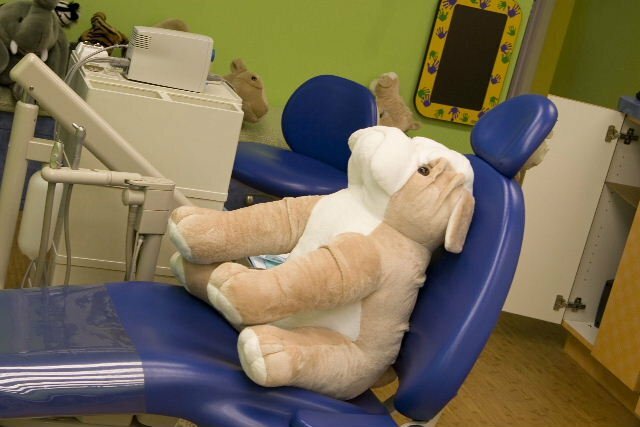 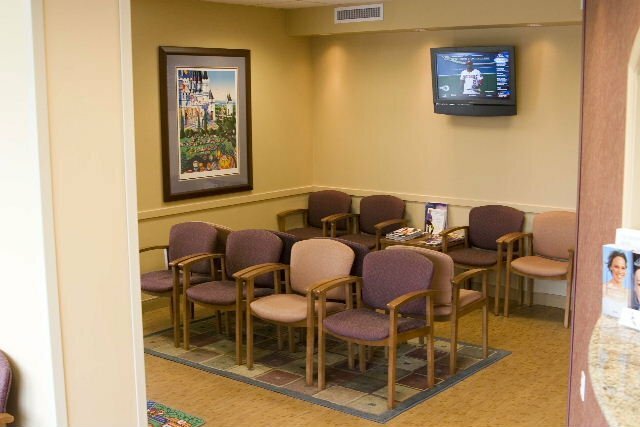 We offer kid-friendly activities in our waiting area, televisions in our treatment rooms, and other amenities designed for your comfort. 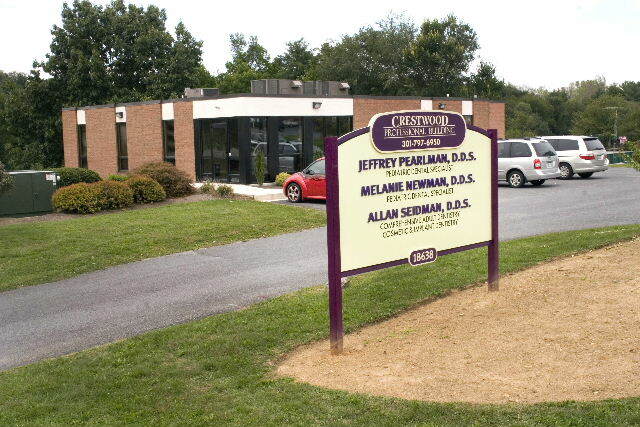 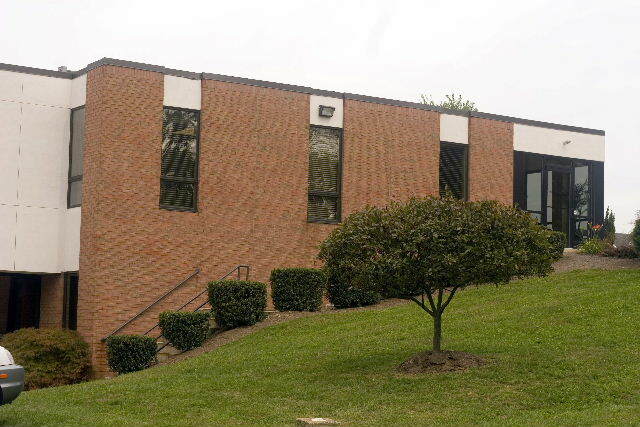 Take a look at our office tour or contact us for an appointment.